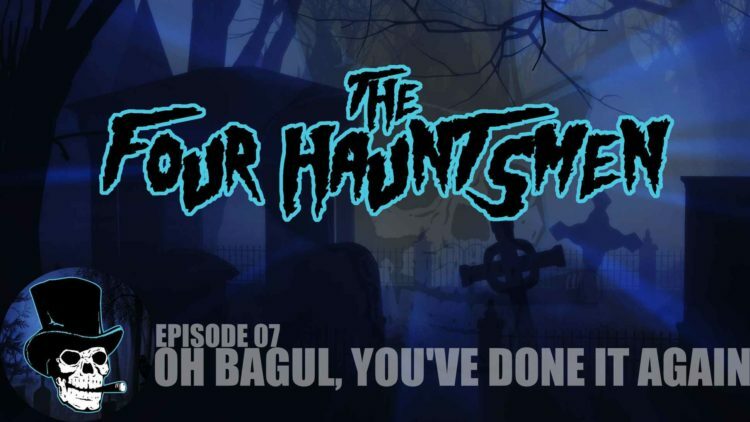 The Four Hauntsmen: Oh Bagul, You’ve Done It Again! 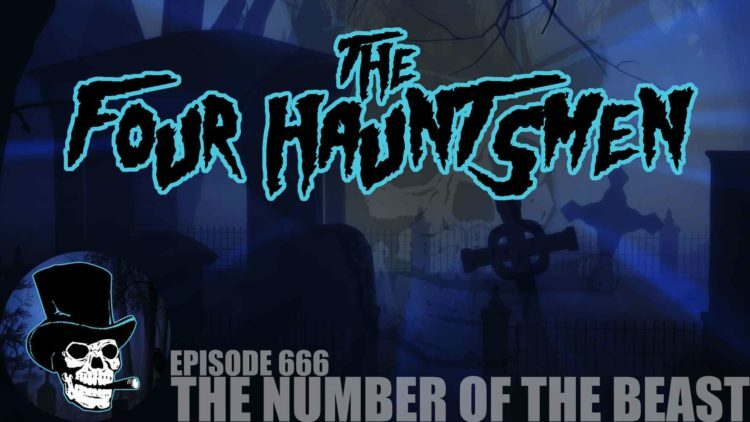 The Four Hauntsmen: Number of the Beast! 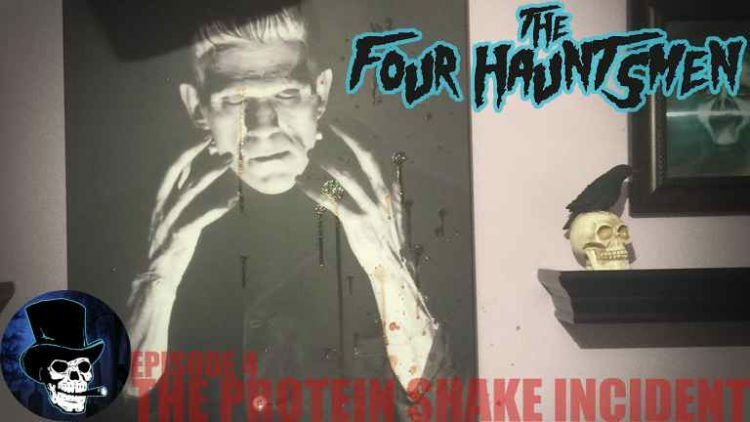 The Four Hauntsmen: The Protein Shake Incident! 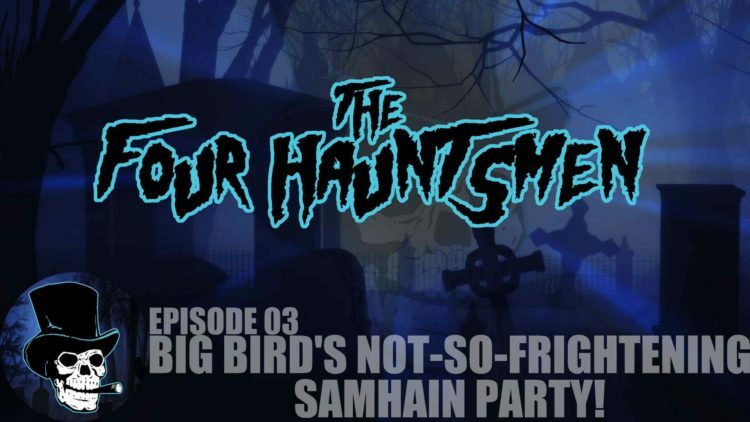 The Four Hauntsmen: Big Bird’s Not-So-Frightening Samhain Party! 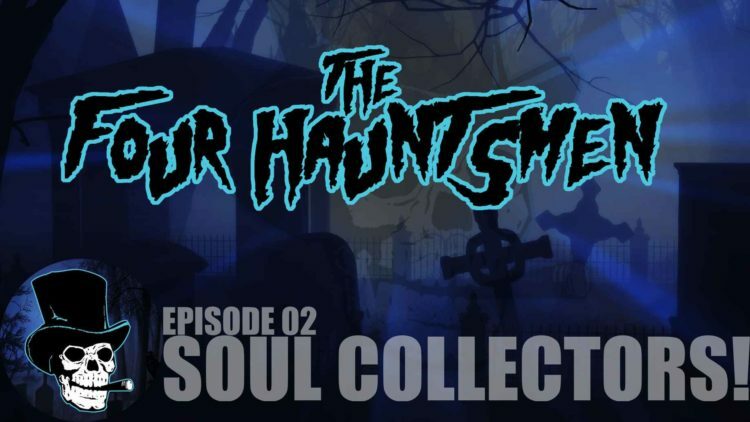 The Four Hauntsmen, Episode 02: Soul Collectors! 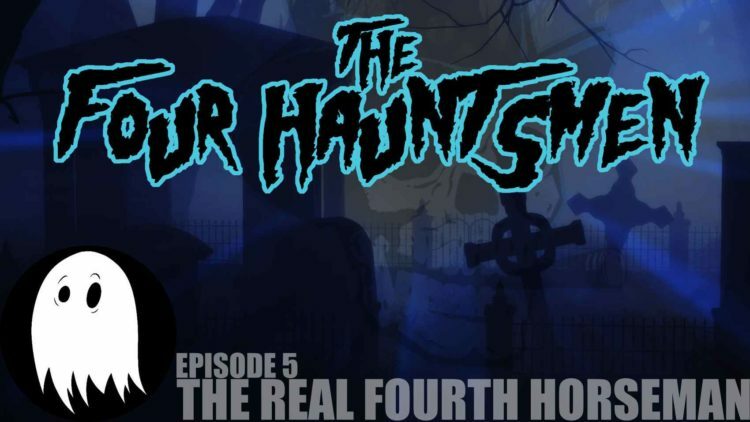 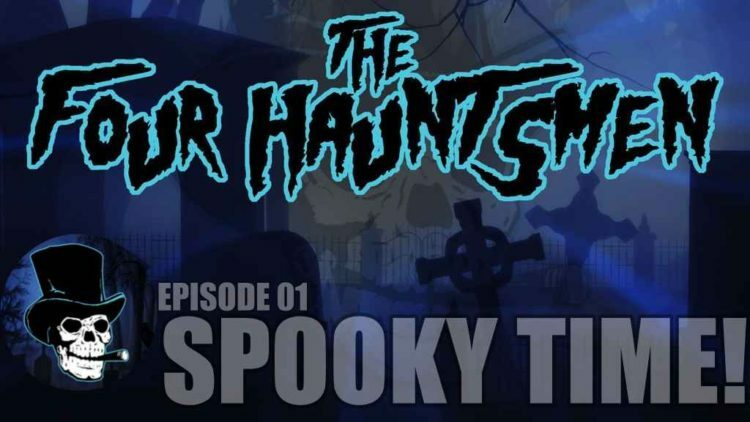 The Four Hauntsmen, Episode 01: Spooky Time!